Ranging from common air & water hose, brewery hose, and material handling vacuum hose, all the way to high pressure mine hoses. 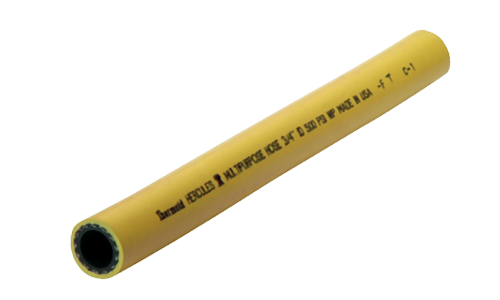 A full line of hydraulic hose products to suit your specific needs for a wide variety of applications. 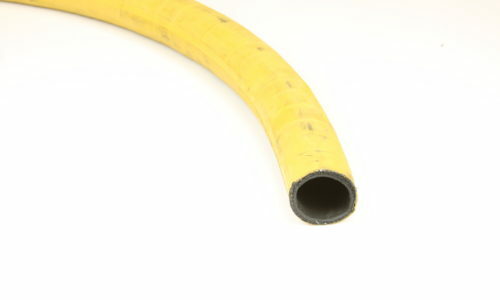 We carry a large variety of clear, smooth, corrugated, polyurethane-lined, FDA, material handling, and many more plastic hoses to meet your needs. 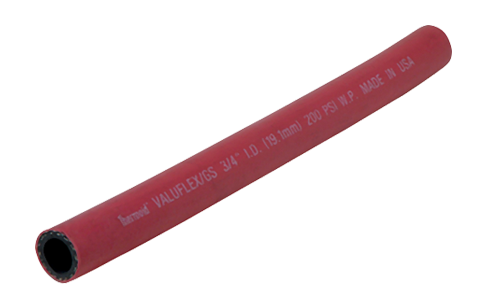 Fire and mill hoses are used in special applications where a hose has to perform reliably and consistently. We stock a wide range of hydraulic fittings and adapters to meet your needs. SS braided hoses designed for high temperature special applications, available in Teflon lined smooth bore and convoluted bore. Custom made assemblies to whatever length and fitting combination your job requires. 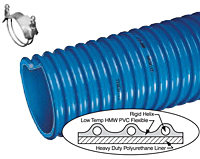 Ultra-flexible discharge hose designed for a wide range of applications. We've got the right fittings to make the connection you need.